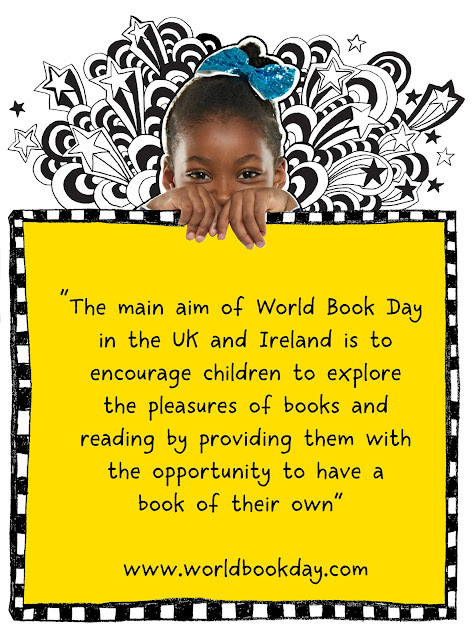 March 2nd is World Book Day – a celebration of authors, illustrators, books and (most importantly) reading! Designated by UNESCO (United Nations Educational, Scientific and Cultural Organization), it is marked in over 100 countries across the globe, making it the biggest celebration of its kind. 2017 marks the 20th year of World Book Day when, as always, children of all ages will come together to appreciate reading. I remember the days of receiving a token for £1 off or even a free book, as well as dressing up as a favourite character as part of my school’s celebrations (I distinctly recall the year I turned up to school (aged 6) in a full “Blue Peter style” cardboard dinosaur costume only to find we had gotten the date mixed up and everyone else was in their uniform! Cue total embarrassment and sitting in my vest and pants until my mum arrived with my school clothes). We've updated your VLE with some features to celebrate this amazing day! You will find a You Tube channel from Puffin Books which provide some brilliant video introductions to popular books. 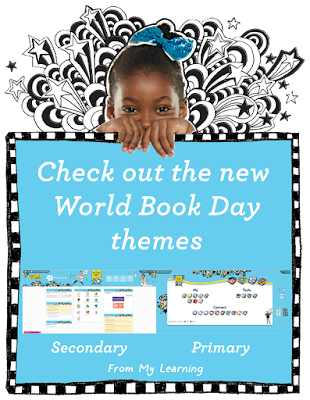 There's also a new Content Library link dedicated to all the free resources on the WBD Website. 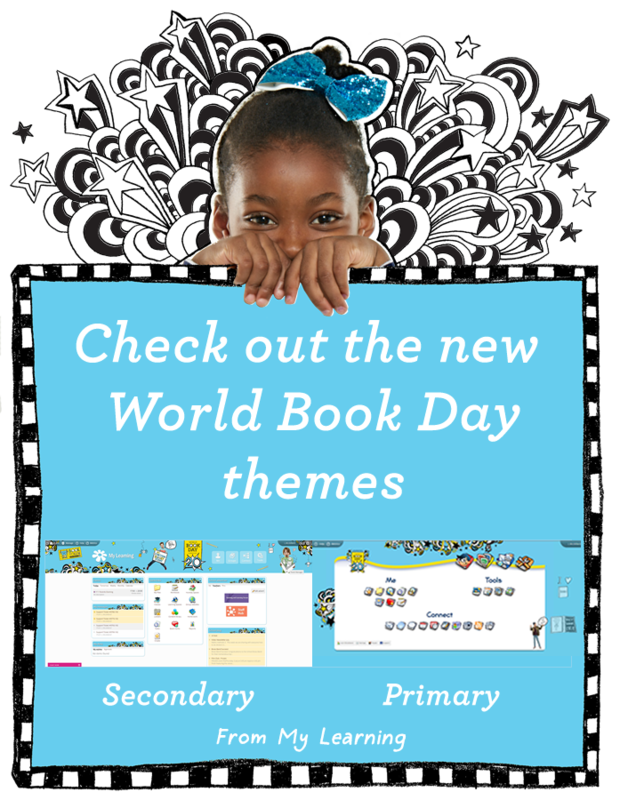 Finally, we've also created two special "Themes" especially for World Book Day. 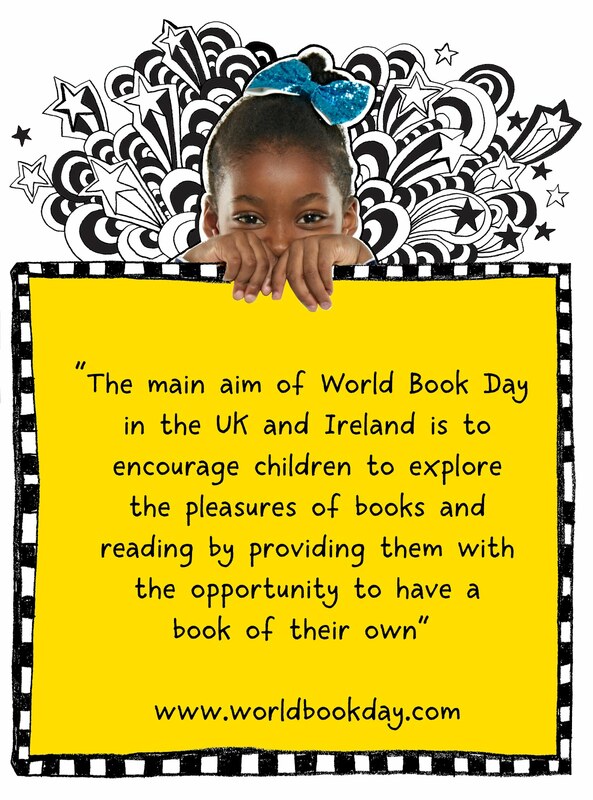 The World Book Day website has a huge range of free resources and ideas for celebrating, ranging from Early Years to Secondary. The resources have been created in association with twinkl, one of our VLE content providers, and cover some of the best loved children’s books and authors from The Very Hungry Caterpillar to Roald Dahl. As well as book themed resources packs there are many other activities from crosswords and wordsearches to craft activities, writing ideas, teaching notes and much more.